However this faux locs hair style had me looking twice. I actually do love this look on her. 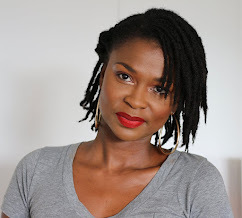 These faux locs look very real and a good way to change up your look without growing locs. I think if your hair is very moisturized underneath, it can be a perfect protective style. I would so rock faux locs to rest my natural hair for a while. I know the commentators on the blogs are coming for Willow's parents regarding another hairstyle change. However, Jada Smith has made it clear that she is not and will not prevent willow from being her own person and experiment however which way she chooses to - regardless of how old she is. While my views may be different on how a 13 yr old girl should dress and carry herself; the style does suit her. 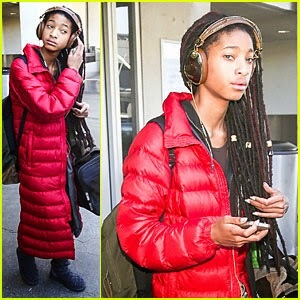 I cannot deny that willow rocks her faux locs with a level of confidence which is admirable of a 13 year old. What do you think of willow wearing faux locs? Do you love the look on her? I tried it this morning and I thought it was great. I alternate between Curlz and Deva Curl products. Thanks for the post! I use the cowash, leave in, double butter cream, and smoothing gel. I love all of them. 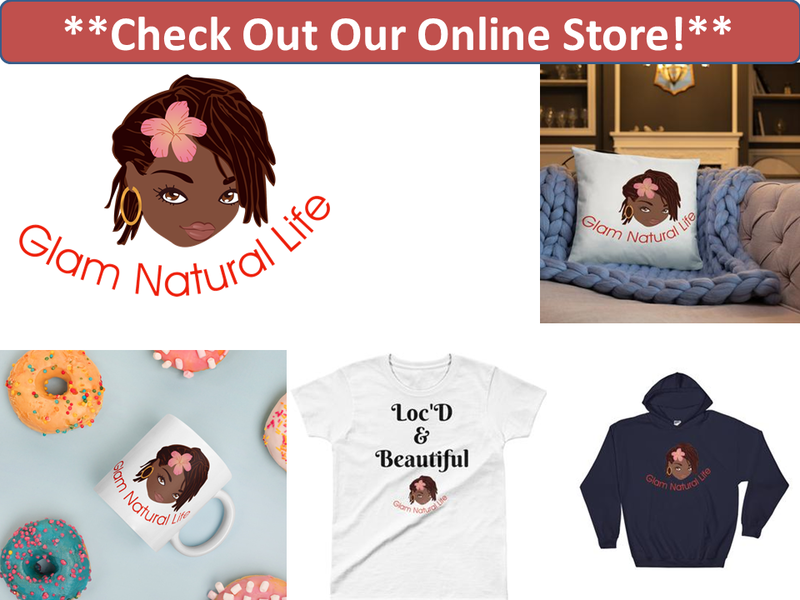 They have some new products out also. I haven't tried those yet though since glycerin is high on the ingredient list on all of them.